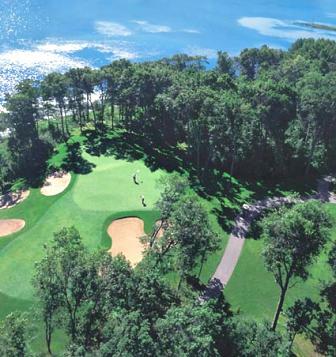 Pine Meadows Golf Course is a Semi-Private, 18 hole golf course located in Baxter, Minnesota. Pine Meadows Golf Course first opened for play in 1920. 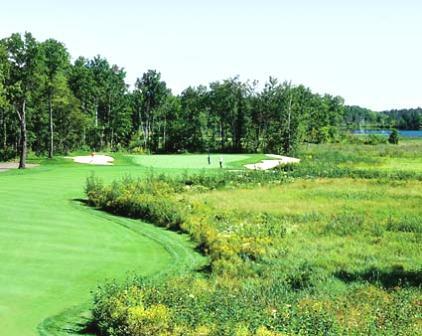 Pine Meadows Golf Course is demanding course with tree-lined fairways and small to medium-sized greens that are fast. 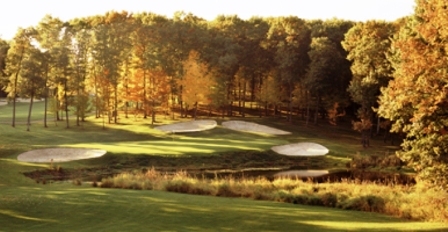 The signature hole at Pine Meadows Golf Course is #6, a 226-yard, par 3, which plays over water. Pine Meadows Golf Course plays to a par 72 and 6,372 yards. the course rating is 71.5 with a slope rating of 130.  Pine Meadows Golf Course closed in 2004. The property was purchased by Baxter Town Center LLC, which has proposed a mixed use of residential and commercial development on the site.